Gaming machines should be about fun first and foremost – and in many cases they are, such as pool tables and juke boxes, where there’s no expectation of a cash prize, and quiz machines where the stakes are fairly low. Even fruit machines offer regular smaller payouts and a realistic chance of hitting the jackpot or close to it, if you’re familiar with the features. So fixed-odds betting terminals, which allow stakes as high as £100 per turn on games like roulette that could last less than a minute, have always stood out as being on the unethical side of profit-making. Now those maximum stakes are set to be slashed to just £2, bringing FOBTs much more in line with the entertainment aspect of the industry, rather than luring compulsive gamblers in with fast-paced high-stakes betting. Lower stakes will need to be approved by Parliament through secondary legislation, and the DCMS has also promised to give the gambling industry time to implement the changes. 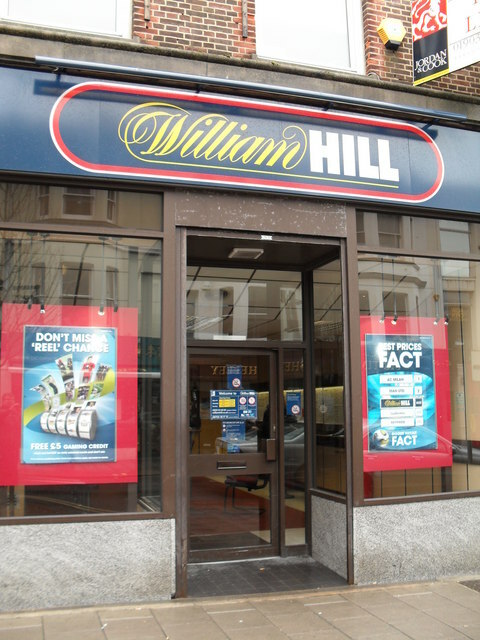 But the impact has already started to be seen in the half-year financial results posted recently by William Hill, which has already begun to restructure its retail business in anticipation of the lower stakes, and posted a loss of £820 million in the first six months of 2018. Without the restructuring costs associated with the reduction in FOBT stakes, the firm’s financial performance would have been around £96 million of profit – a difference of almost a billion pounds for the half-year. Is this good or bad for gamblers? A loss of £1 billion of profits is clearly not good news for William Hill or its investors, and is also bad news for the employees of any of its betting shops that are forced to close as the company continues its retail restructuring. But it is indicative of how exploitative these machines have been in recent years, with the total number of betting shops bloated by opening new premises just doors away from each other to get around the limits on how many FOBTs each bookies could have on-site. While some of those saved stakes will undoubtedly go on other games, whether on £2 B3 fruit machines in the bookies shops, or on sports betting, it’s still a massive billion pound saving made upfront. It’s also good news for problem gamblers. While the bookmakers have a duty to spot anyone who appears to be playing compulsively, it’s hard to know how much anyone has in their pocket, or in their bank. By keeping gaming machines at stakes that are less likely to create financial problems in a matter of minutes, this means everyone should be more able to enjoy the fun and entertainment they create. Whether that means playing a fruit machine, challenging your mates over a pub pool table, or pooling your knowledge at the quiz machine, when playing is fun, everyone’s a winner.